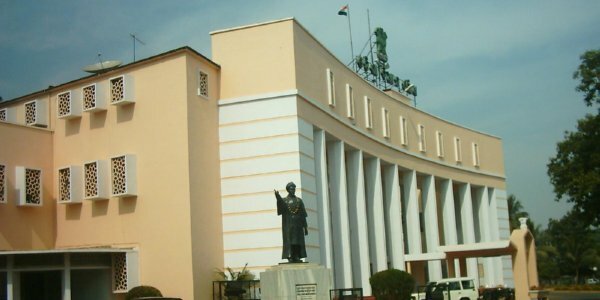 Bhubaneswar: The first phase of Budget session concluded on Saturday with the passing of Rs 16,500 crore vote-on-accounts for the first month of the 2018-19 financial year (FY). The Assembly was adjourned till April 11 when the second phase of the Assembly will begin. 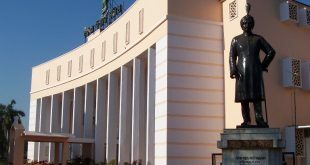 The budget session of the Assembly is scheduled to conclude on May 5. The Session began on March 20 with Governor S C Jamir’s address. 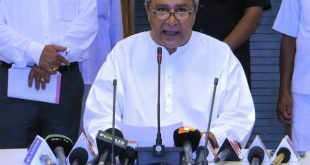 After two days of discussion on the Governor’s address, Finance Minister Shashi Bhusan Behera presented the annual budget for 2018-19 on March 23. Appropriation bill of the full budget will be passed on April 30. 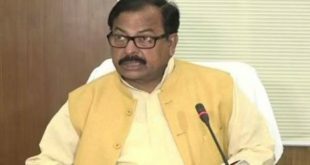 Today the Assembly was adjourned twice till 3 pm as opposition Congress and BJP members created a ruckus over irregularities in the conduct of Tribes Advisory Council (TAC) meeting which has not been held for last five years. Leader of Opposition Narasingha Mishra, while putting a supplementary question to SC and ST Development Minister Ramesh Majhi wanted to know when the next TAC meeting would be held. In his reply, the Minister did not specify the next meeting schedule. The Minister also said the TAC has not met in the last five years when it should meet twice a year as per the guidelines.